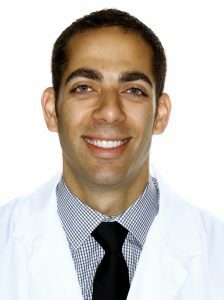 Practice owner Dr. Nadim Guirguis, DMD, MSD, is a native of Las Vegas. He earned his Doctor of Dental Medicine (DMD) degree from the University of Las Vegas School of Dental Medicine. 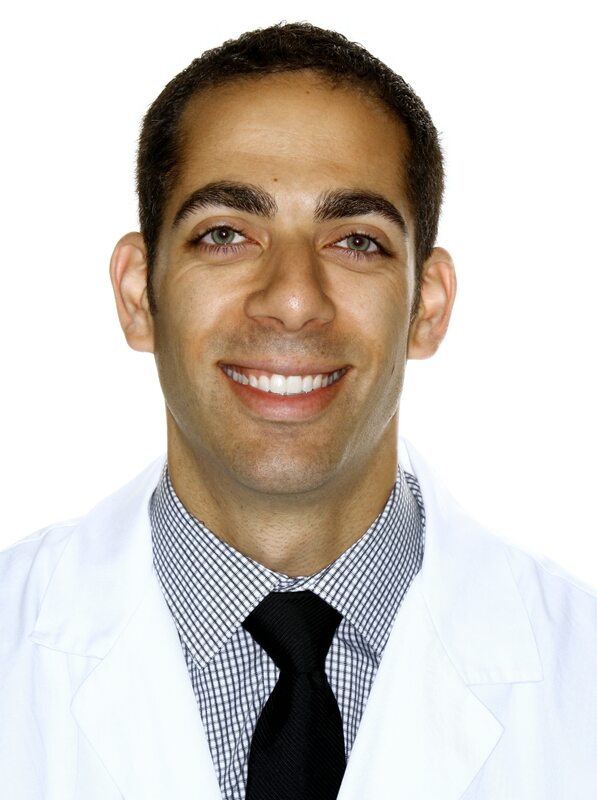 Dr. Guirguis went on to complete his orthodontic training at the University of the Pacific Arthur A. Dugoni School of Dentistry, earning a Certificate in Orthodontics and a Master of Science in Dentistry.